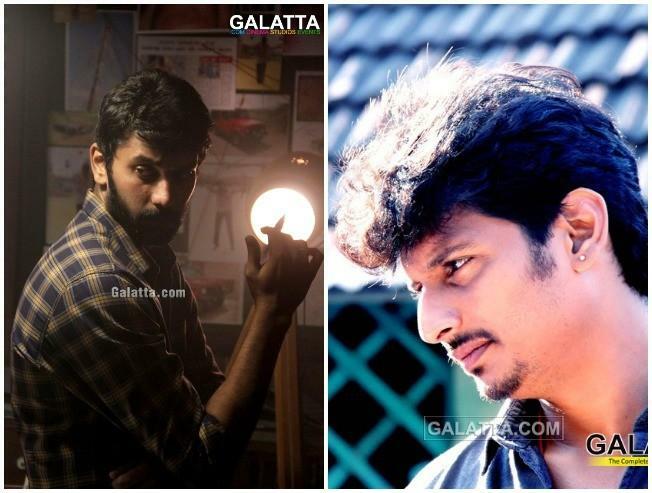 BREAKING: Jiiva & Arulnithi Join Hands Together! 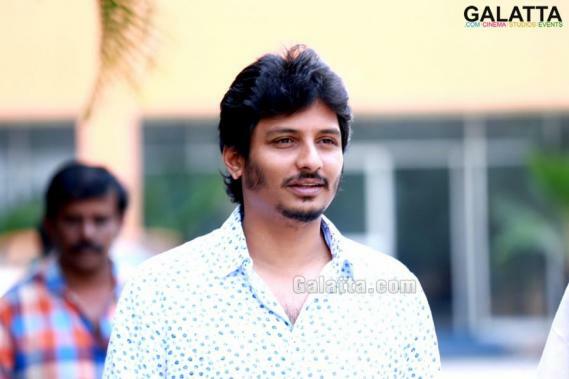 Jiiva who is last seen in Tamizh Padam 2 in a cameo appearance is on his next few projects which might entertain the audience in a new element. He has done Kee which is yet to release. 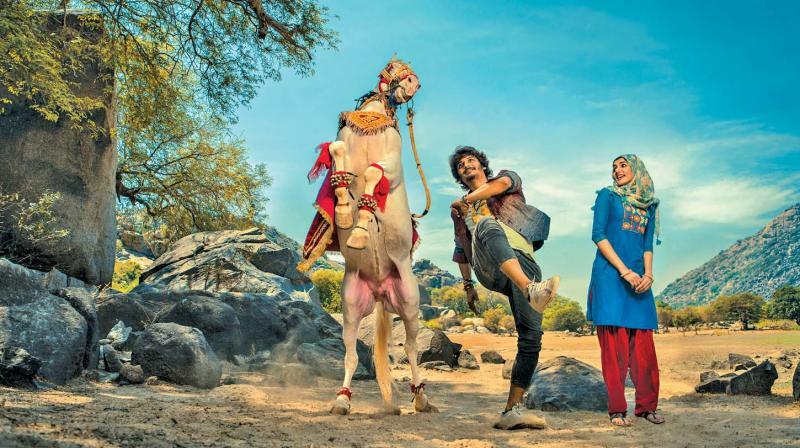 He is doing projects with Rajumurugan titled Gypsy and other flick titled Gorilla. He has signed a next film under Supergood films. R.B.Choudhary is the man under the banner Supergood Films and he is set for his next once after Kadamban that too producing a Multistarrer. Arulnithi who is last seen in Iravukku Aayiram Kangal has signed his next. As per our sources, Jiiva and Arulnithi is on this film under Supergood films banner where it will be a multistarrer. Chekka Chivantha Vaanam which turned out to be a successful multistarrer. 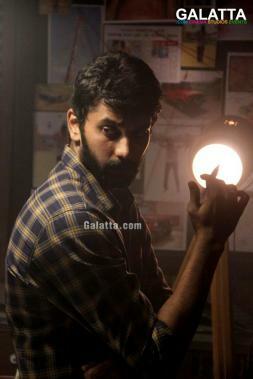 The next multistarrer is on its way starring Jiiva and Arulnithi. Hope this turn out to be an exciting entertainer. Let's wait for the next official update from the team!